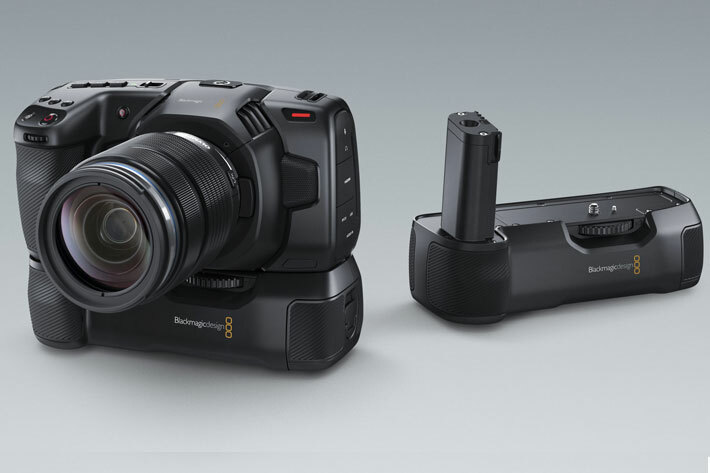 The Blackmagic Pocket Camera 4K may be less pocketable with the new accessory, but it can run for a longer time, if you use the new Battery Grip announced at NAB 2019. 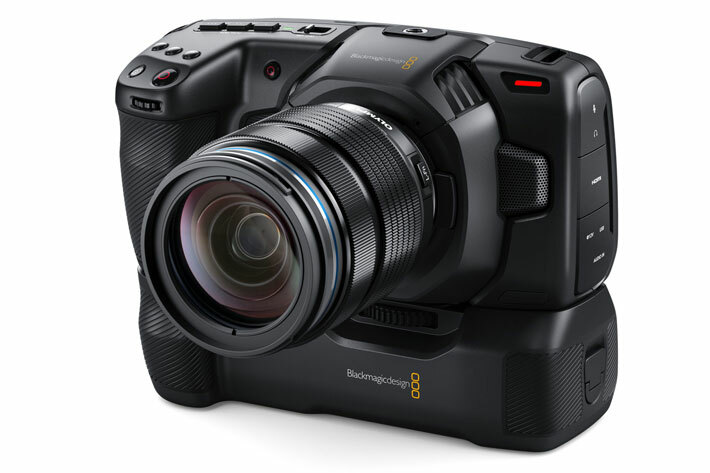 Blackmagic Design debuted at NAB 2019 an excellent solution for users of the Blackmagic Pocket Camera: a battery grip allowing users to run the camera for over 2 hours record time before charging. Shooting with a Blackmagic Pocket Camera becomes easier this Summer, when the now announced Battery Grip accessory arrives. 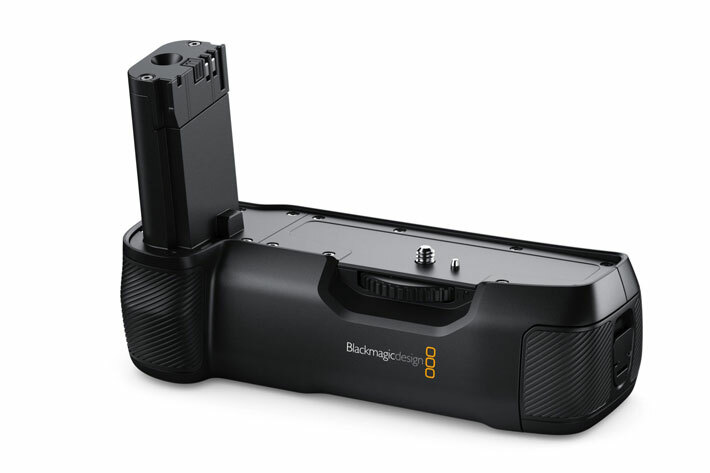 Demonstrated at NAB 2019, the Battery Grip is designed for the Blackmagic Pocket Cinema Camera 4K, and allows users to replace the camera’s standard LP-E6 battery with two L-series batteries so they can shoot for over 2 hours on a single charge. 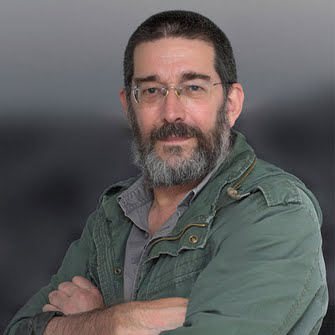 Despite the extra weight and volume it adds to the camera, there are advantages to the use of a grip as this one. 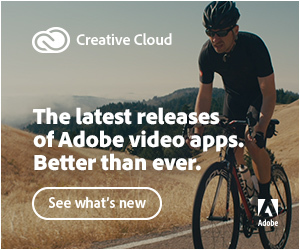 It’s a perfect solution for anyone that needs to shoot for extended periods of time, and not just because of the extra batteries, but also because of how it makes it easier to hold the camera on longer shoots. Featuring a unique carbon fiber design, non-slip hand grips, and a slide out tray that holds 2 L-series batteries, the Pocket Camera Battery Grip solves two problems with one accessory. Its price, $245, makes it an attractive piece of kit to have, if you use to shoot handheld and shoot for long periods of time. The L-Series batteries used are standard batteries used for a variety of professional lighting equipment, so they’re readily available. 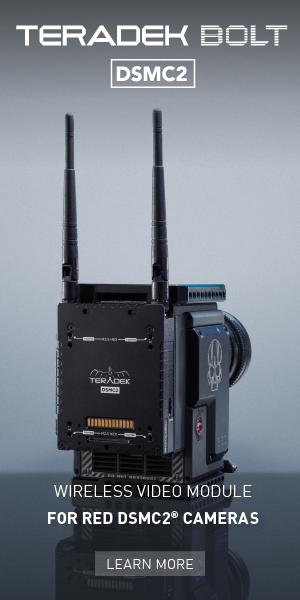 Customers can even charge the batteries in the grip via the camera’s 12V DC connection in between takes. To use the grip, you simply remove the detachable LP-E6 battery door cover from the camera, slide the pocket grip in and lock it into place. There’s even a storage slot built into the grip for the battery door cover. Your Blackmagic Pocket Camera 4K is ready to go anywhere. Blackmagic Pocket Camera Battery Grip will be available in August for $245 excluding duties from Blackmagic Design resellers worldwide.